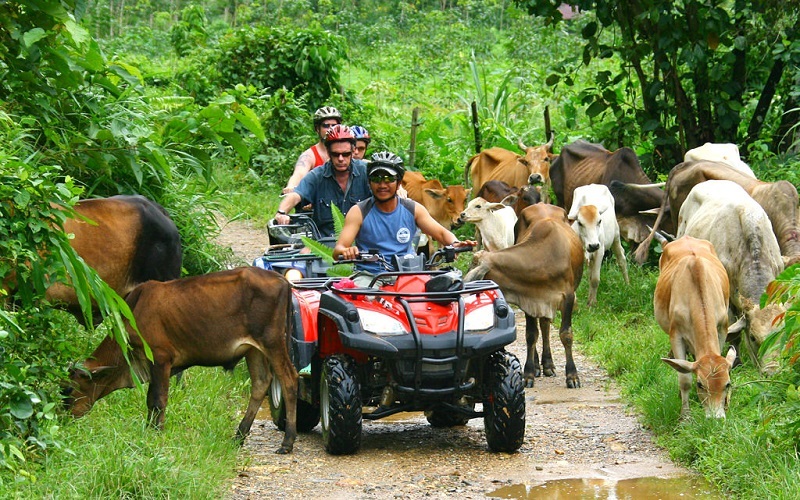 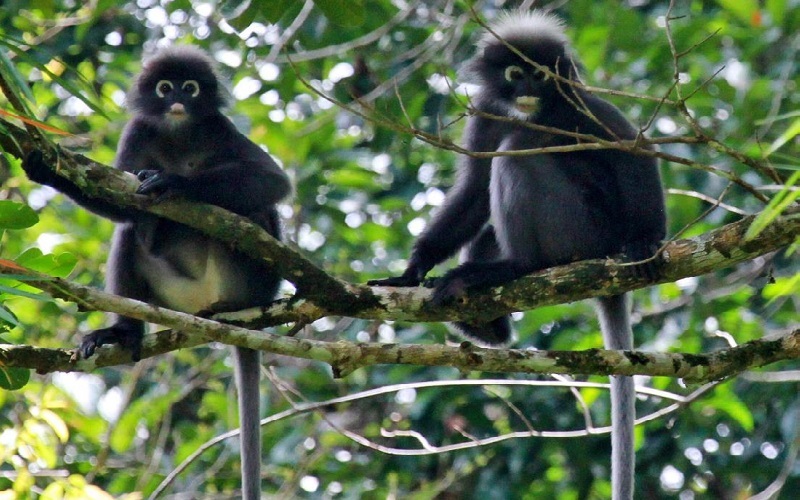 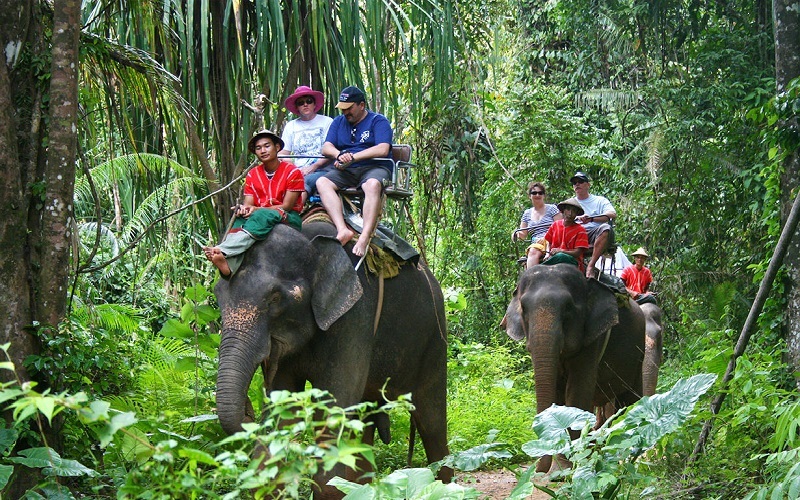 Trek through dense tropical jungle on the back of an elephant up to the island's mountain viewpoint and experience the amazing panoramic views. 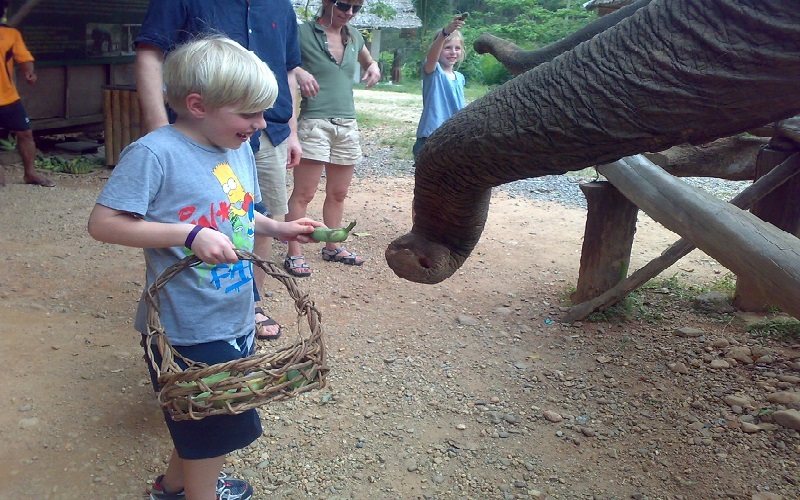 Enjoy an unforgettable experience as you take part in the baby elephant massage and meet and feed elephants during the Island Safari elephant show. 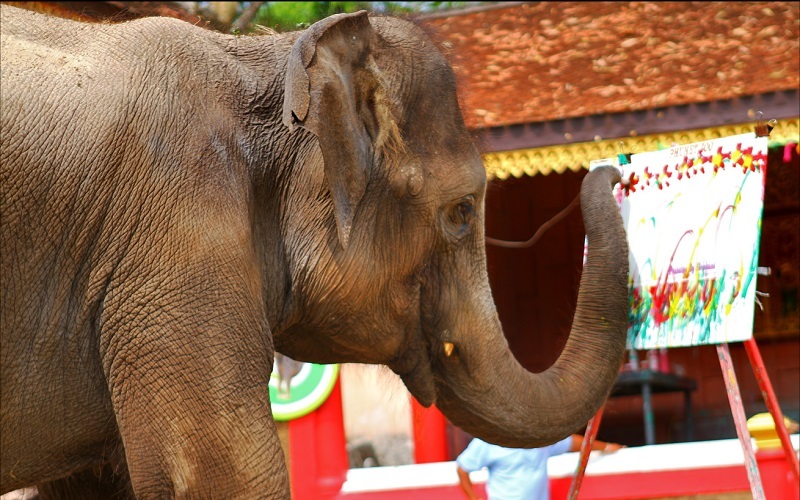 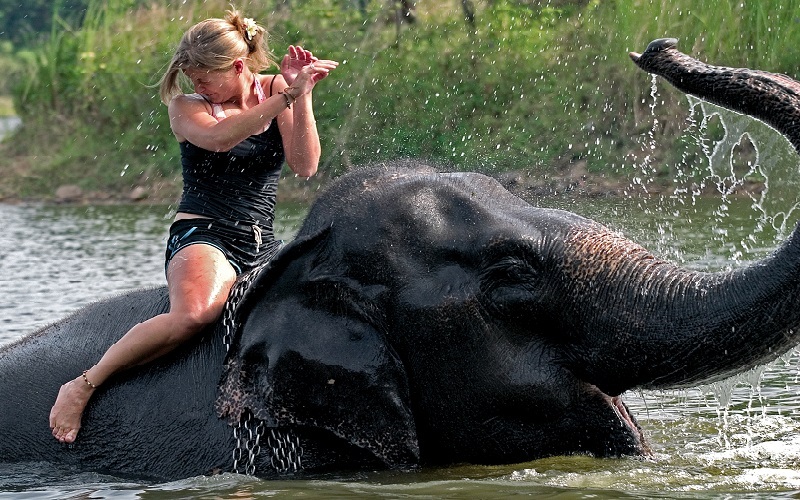 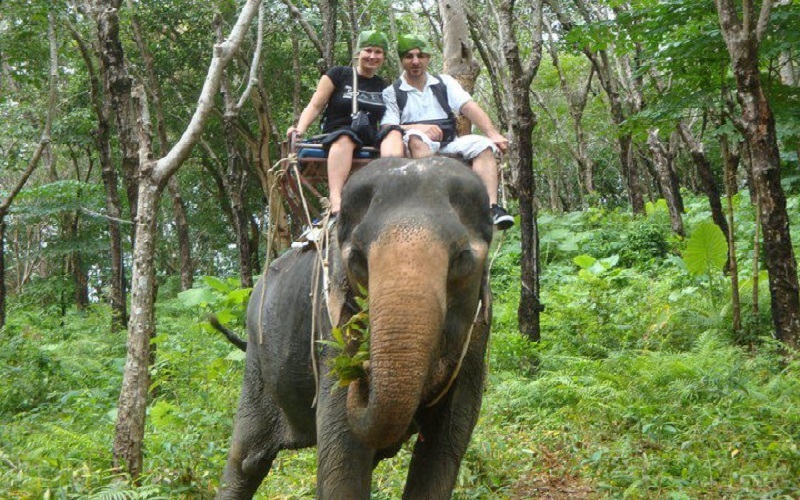 Elephants are the symbol of Thailand and an elephant trekking trip is one the must do activities during your holiday in Phuket and an unforgettable experience for all the family. 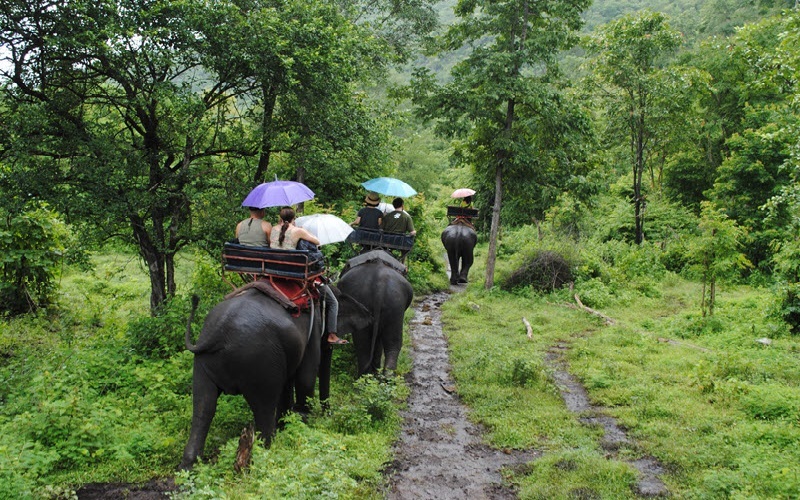 Enjoy a trek on elephant back through lush jungle and hills. 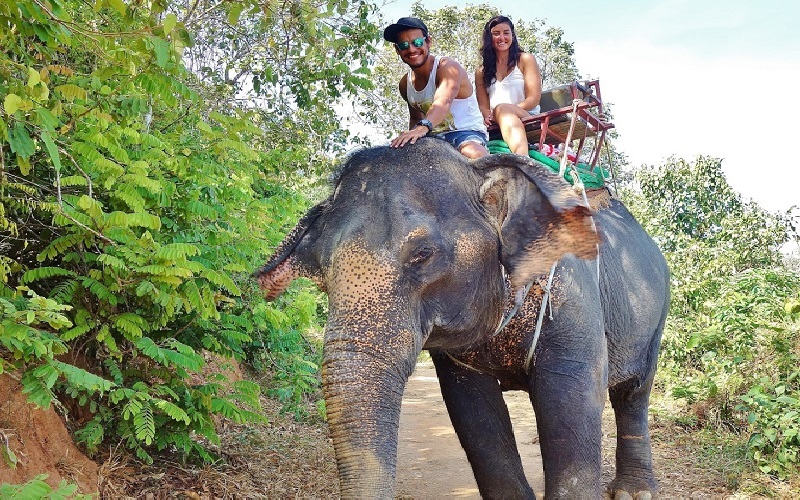 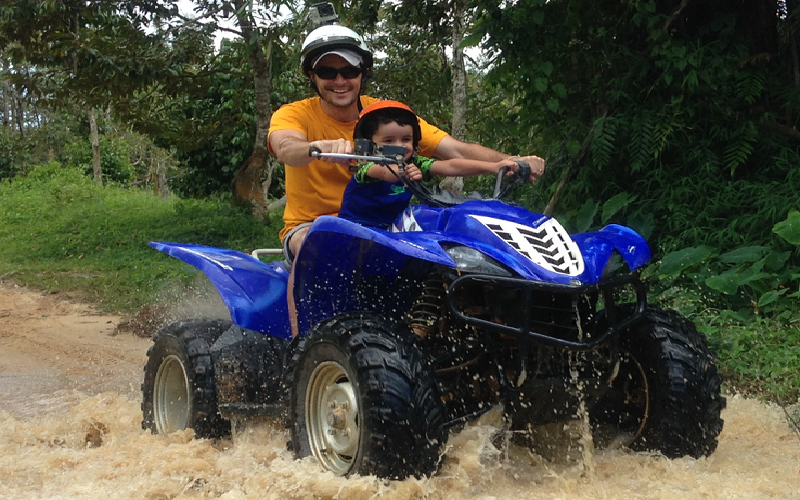 Highly recommended for everyone who visits Phuket! 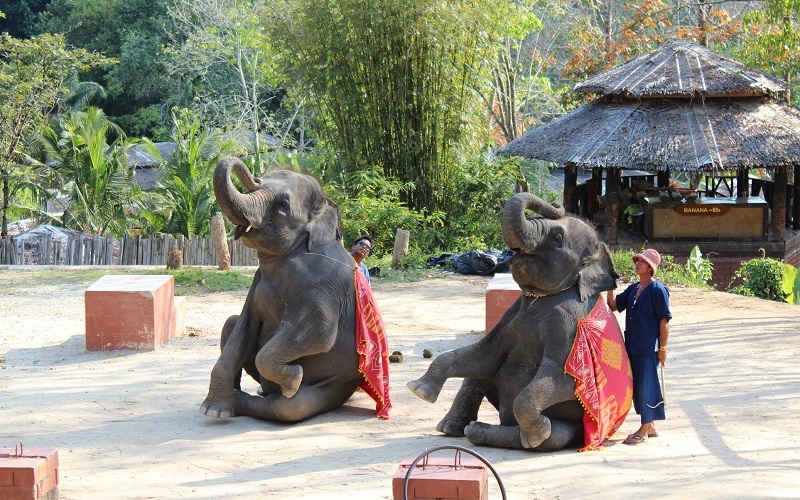 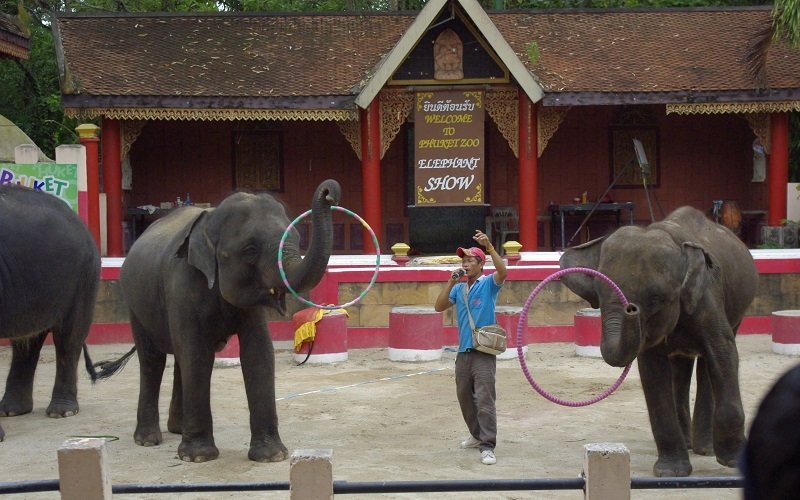 Elephant trekking, Elephant show, etc. 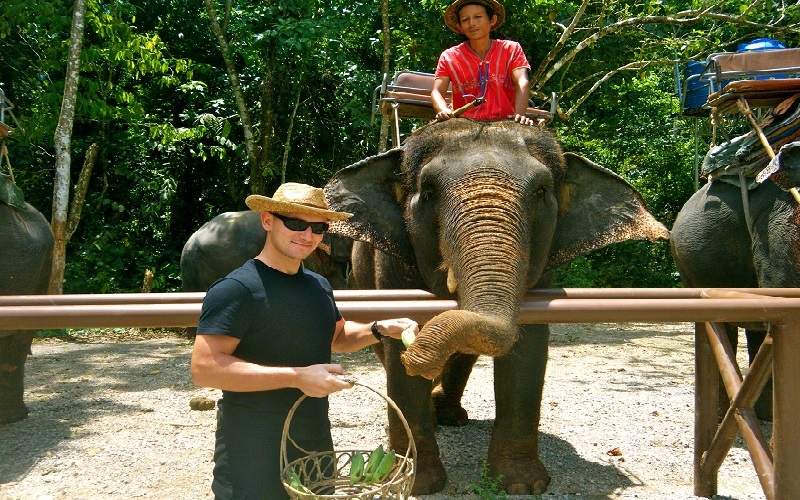 Pick up two times a day, morning about 09.30 am or afternoon about 02.30 pm.